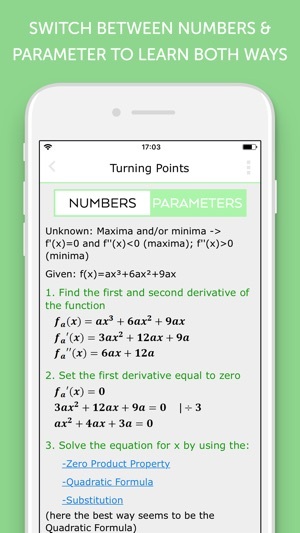 The perfect high school & college app for math (calculus, solving equations and matrices) which combines theory and practice! • Detailed and colored Step by Step explanations and examples ensure a solid basic​ knowledge. • Detailed information can be read in infoboxes. 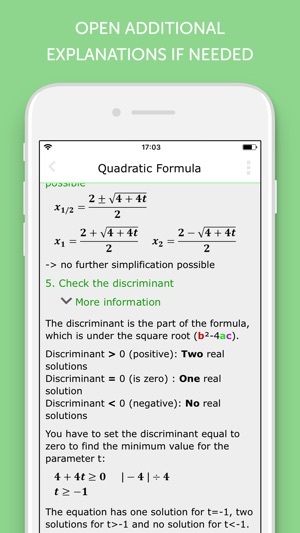 • After you understood the theory, you are able to solve math problems, which are available directly in the app. 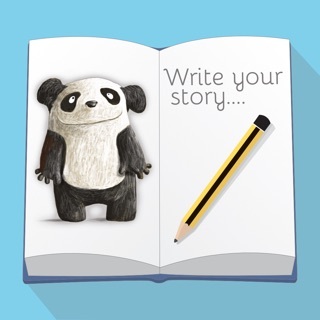 • Handwritten solutions are available to control yourself. It also teaches you how to solve and write down the math problems what avoids you giving away points in the exams. 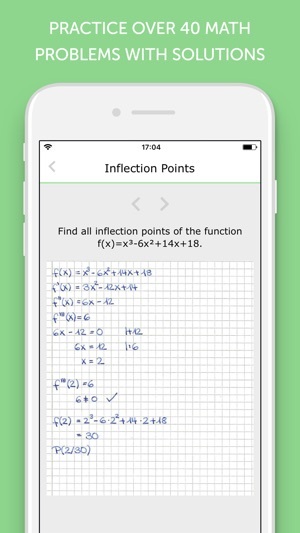 • This is the only app which shows you how to find the equations of tangent lines, inflection points and much more. 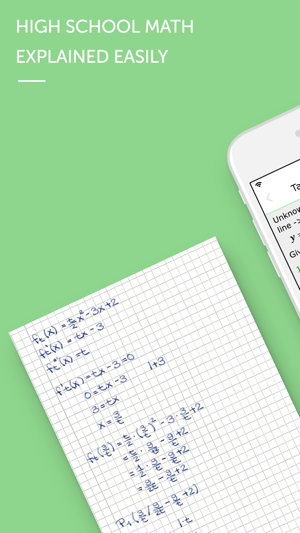 Nearly all other math apps are only able to show you how to solve an equation. 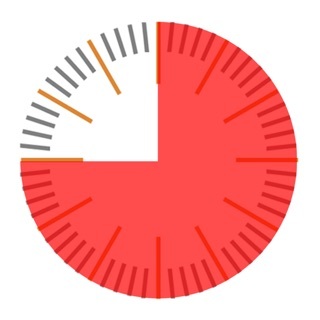 The app is not a calculator. 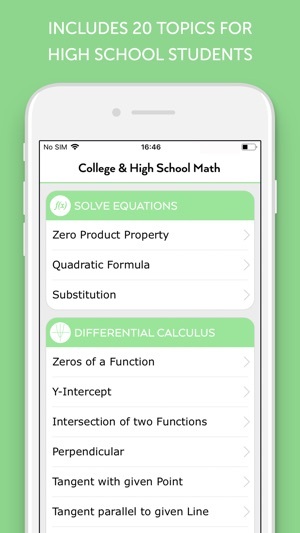 Check out our app bundle (located above the screenshots) that includes a full graphing calculator. 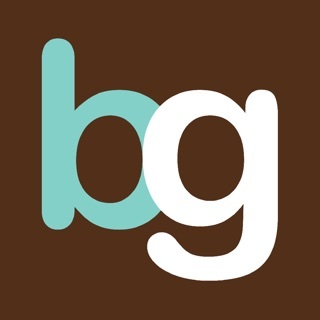 Also take a look at our other apps, which are useful for college & high school. I got School Math app through a random search and it works great. I never found the feature of finding the equation of tangent lines and inflection points. 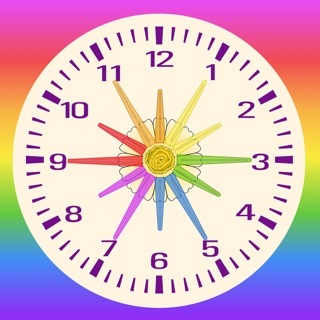 Being a Math’s lover I would like to highly recommend High School Math App to all my friends. Each thing in this is explained in a great manner. It can be like a boon for School and College students.